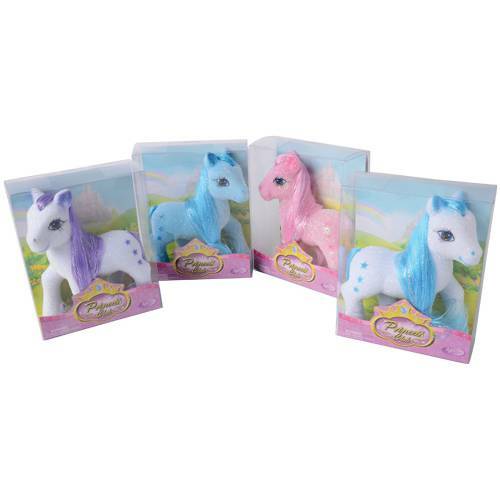 These sparkle ponies come ready to play with their glitter bodies and tinseled manes! Your little princesses will love adding these flocked ponies to their imaginative play time with their friends, making these horses the perfect party favor for your next themed event. 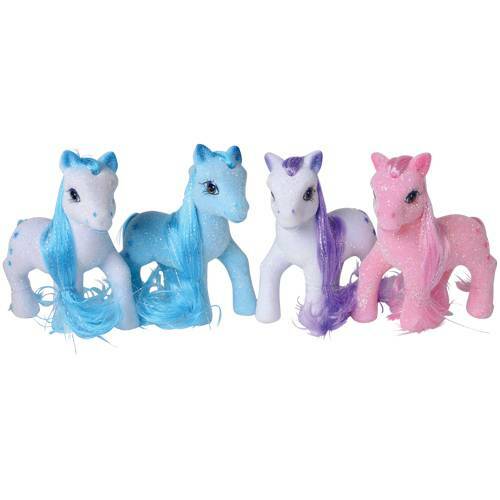 Write A Review For Flocked Sparkle Ponies / 4-pcs.